Smart Track is a online solution for Project Information Management facilitate the construction management firms and engineering firms plus sub-contractors. Contact TPMS for pricing details. 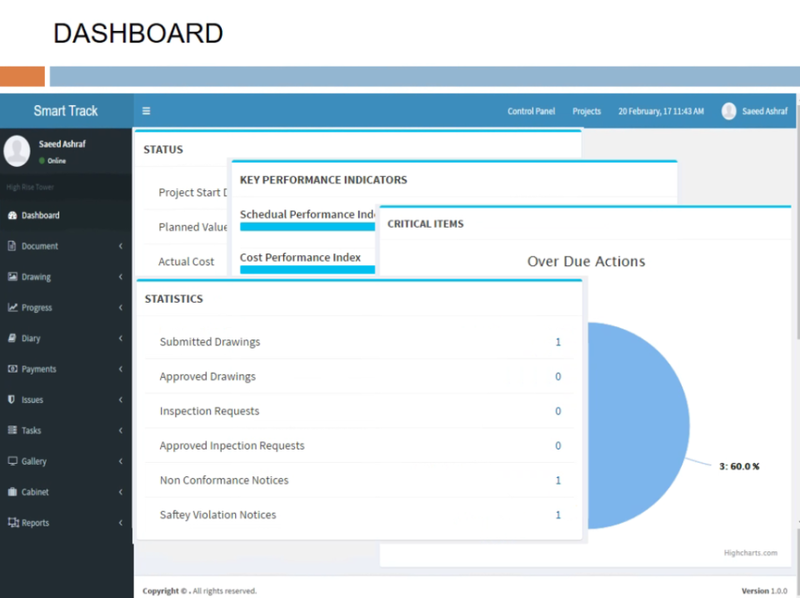 Smart Track is built to provide online solution for Project Information Management based on documents and processes.